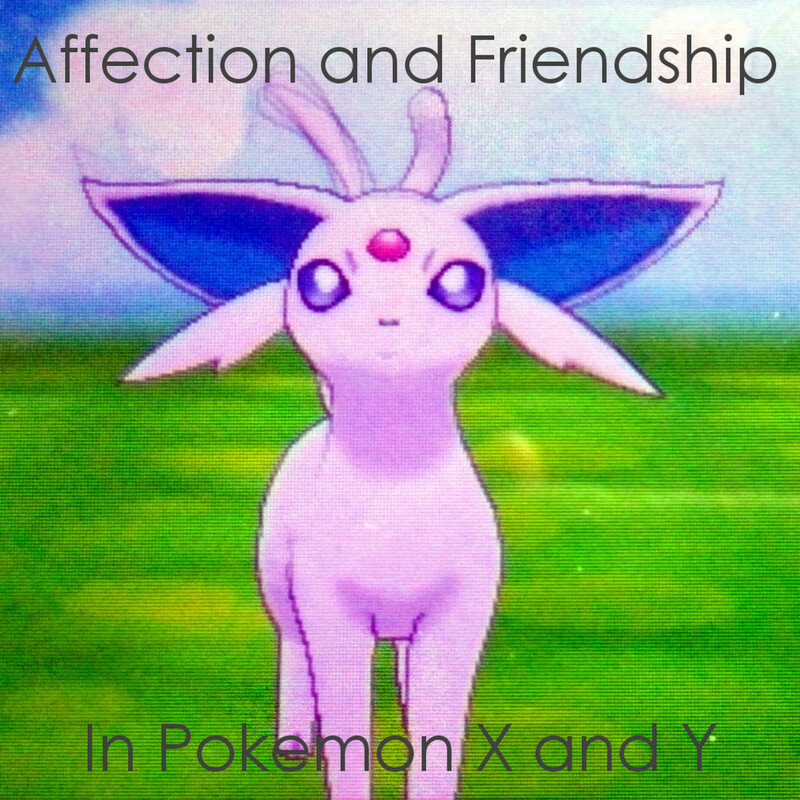 In Pokémon X and Pokémon Y, affection refers to a new stat that can influence a Pokémon's behavior in battle. Pokémon with high affection have a better chance of enduring attacks (surviving with 1 HP), shaking off status conditions and scoring critical hits. With affection maxed out to 255, your Pokémon can become more skilled in battle than Pokémon with low affection. A Pokémon with high affection will also have a special battle animation, as well as use special battle dialogue as opposed to the initial waiting dialogue. For instance, a Pokémon with a high enough affection stat may look at the trainer with "trusting eyes" when summoned into battle, and can be pet during battle or after catching a wild Pokémon. Affection is not related to friendship in the Pokémon games. Friendship (also called happiness) refers to how attached a Pokémon is to its trainer, as well as how much it loves being cared for by the trainer. 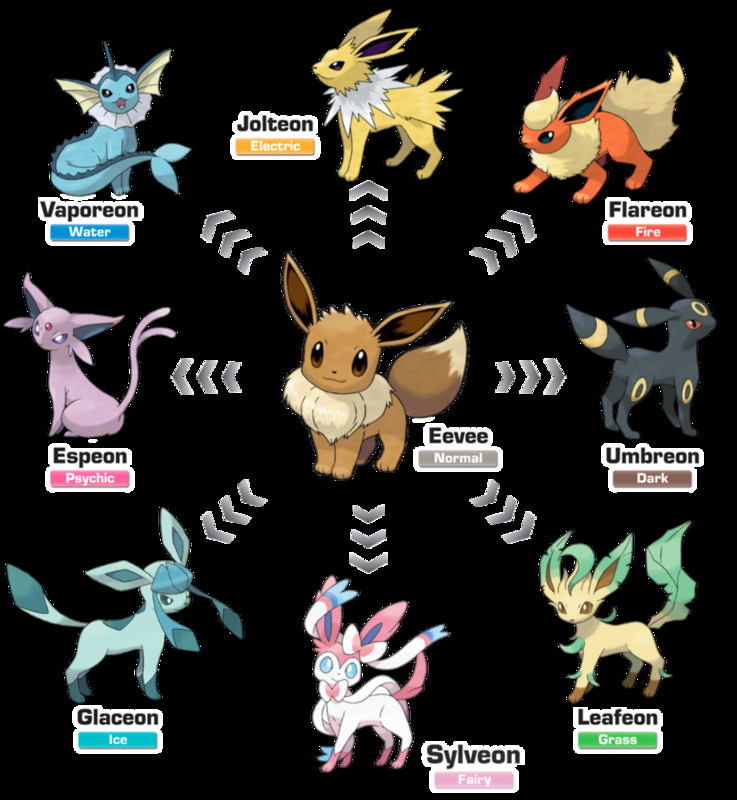 Several Pokémon require a high friendship in order to evolve, such as Eevee (into Espeon at day, or Umbreon at night), Togepi, and Picchu. Friendship can also affect what items are available in the game. Friendship was introduced as a stat in Pokémon Yellow, where Pikachu - the player's starter Pokémon - walked outside of its Poke ball and could be talked to. However, friendship didn't affect much gameplay beyond being given a Bulbasaur by a girl in Cerulean City; in later Pokémon generations, friendship is expanded to affect not only the evolution of certain Pokémon, but also items like Ribbons. 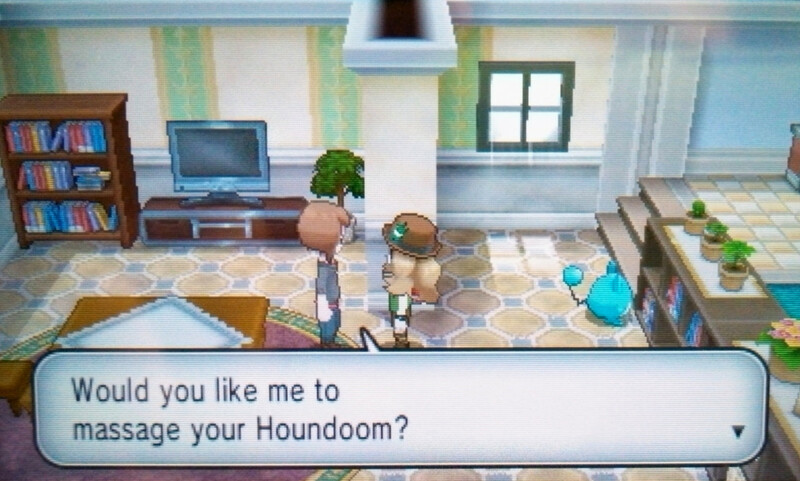 In Pokémon X and Pokémon Y, there are several methods of raising affection. 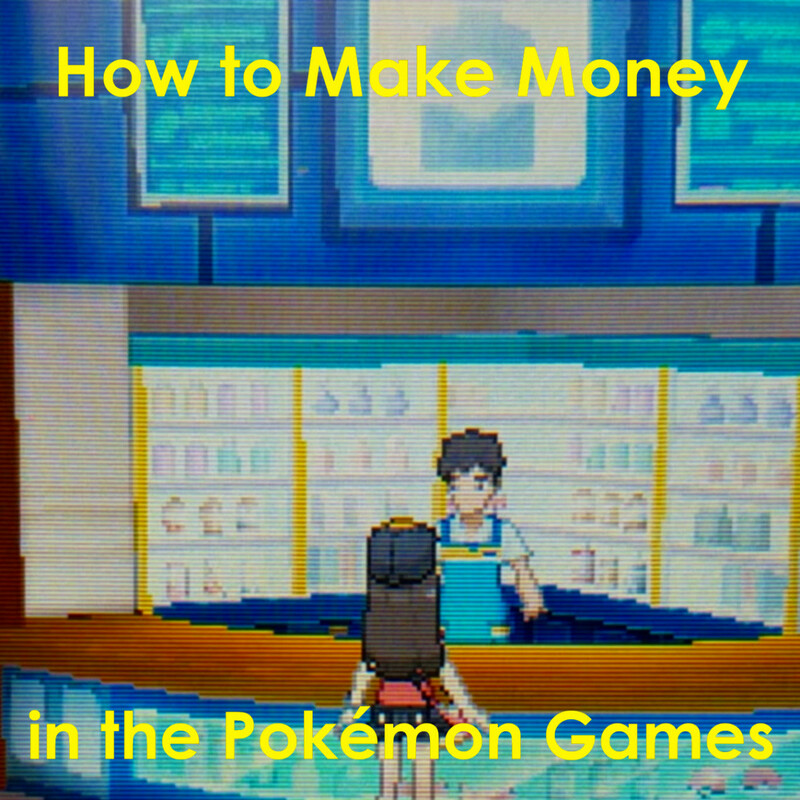 The player can play fun minigames with a Pokémon of their choice, pet a Pokémon and give it treats, or make faces at their Pokémon when prompted on the screen. Every action increases affection, and may also raise the enjoyment stat and fullness stat. All three are important in raising affection! 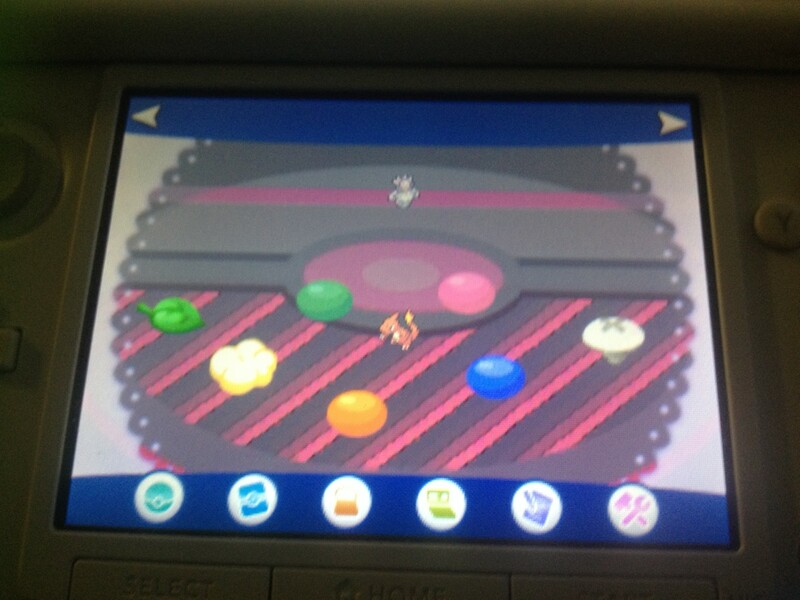 There are three minigames available to play with your Pokémon: Berry Picker, Head It and Tile Puzzle. Three Pokémon will play the game - one you chose, along with two Pokémon with the lowest enjoyment stats. Pokémon that have status ailments or have fainted cannot participate in minigames. To increase a Pokemon's affection stat, its enjoyment needs to be increased as well. These minigames make increasing affection and enjoyment simple and fun! In Berry Picker, the player's Pokémon will pop in and out of the screen with thought bubbles showing which berries they want from the tree above. 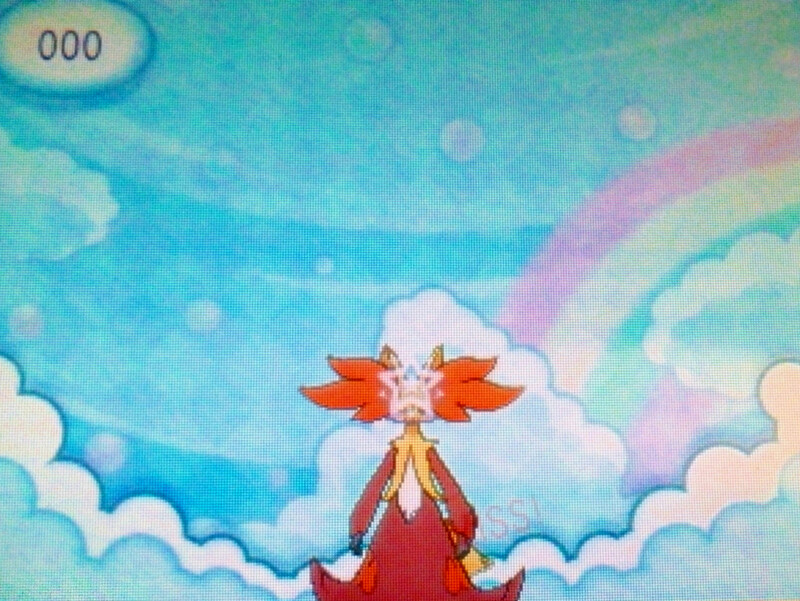 In Head It, balls of yarn fall from the sky above the three Pokémon. The player must tap their Pokémon at the right time to headbutt the yarn into the air. Meanwhile, Tile Puzzle is the classic game of swapping tiles to sort out a picture - in this case, a moving picture of the player's Pokémon. While petting your Pokémon decreases its enjoyment, it increases affection and is actually very calming! If a Pokémon has more than 0 affection, petting it in favored spots will award more affection than petting it in neutral spots. Players can tell how a Pokémon feels about being pet by two cues: visual and aural. A neutral spot is shown with closed eyes and a sound is made. A favored spot is shown with closed, slanted eyes and a higher-pitched sound. A disfavored spot is expressed with open eyes, drawn eyebrows and a low-pitched sound. You can also feed your Pokémon Poke Puffs as affection-raising treats. Poke Puffs are earned by playing minigames; basic Poke Puffs are awarded from Easy minigames, Frosted Poke Puffs from Normal, Fancy Poke Puffs from Hard, and Deluxe Poke Puffs from Unlimited. Higher quality Poke Puffs increase affection more than Basic Poke Puffs. Feeding your Pokémon will raise its fullness, another stat you need to raise to help increase affection. Making Faces is a game that is initiated by the Pokémon during play while petting, or when the 3DS camera recognizes the player's face. Getting this to work requires a well-lit area for the camera to register the player's facial expressions. Obstructions such as eyewear or hair in the face may prevent the camera from registering facial expressions. 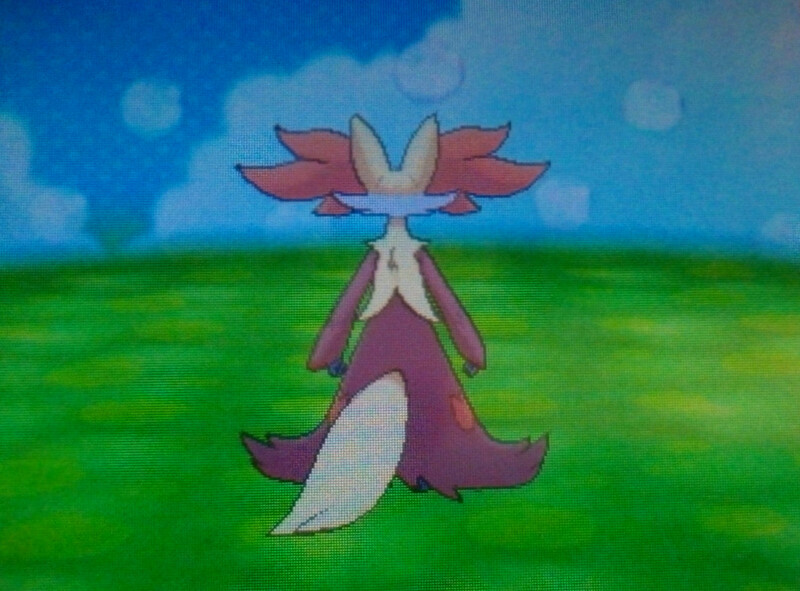 Having the 3DS camera held a foot away from the face helps tremendously. During the game, the Pokémon will ask the player to make specific faces into the camera, expressed by both the Pokémon and speech bubbles. If the player can match faces with the Pokémon five times in a row, its affection will increase. The faces requested include smiling, winking, making a kissy face, and more. You may have to exaggerate your facial expressions for the camera to pick them up properly, but it is an adorable and silly game to play! Pokémon X has all-new Pokémon and features, such as Pokémon Amie, Super Training and more! There are a lot more options when it comes to raising friendship in the Pokémon games. In-game items like the soothe bell raise your Pokemon's friendship just by being held. Simple actions like walking and leveling up affect friendship, as well as giving your Pokémon items like vitamins and beverages. Special Poke Balls can affect a Pokemon's friendship, making it is easier to raise the stat. Friend Balls are a type of Poke Ball that enables caught Pokémon to bond more quickly to their trainers, raising friendship faster. They have the same catch rate as basic Poke Balls, but cost 150 Pokémon Dollars. 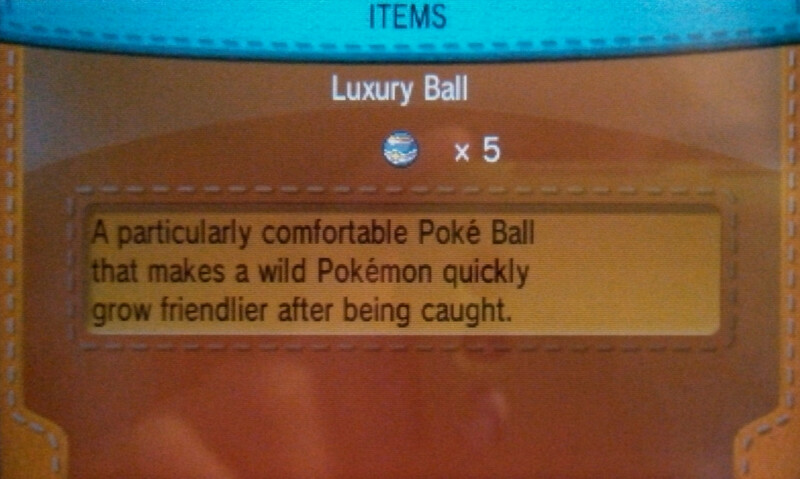 Luxury Balls are similar in function to Friend Balls, but cost 5000 Pokémon Dollars and have a fancier appearance. Some items raise friendship when held by the target Pokémon. The Soothe Bell is an item that doubles the amount of friendship gained through various in-game actions. 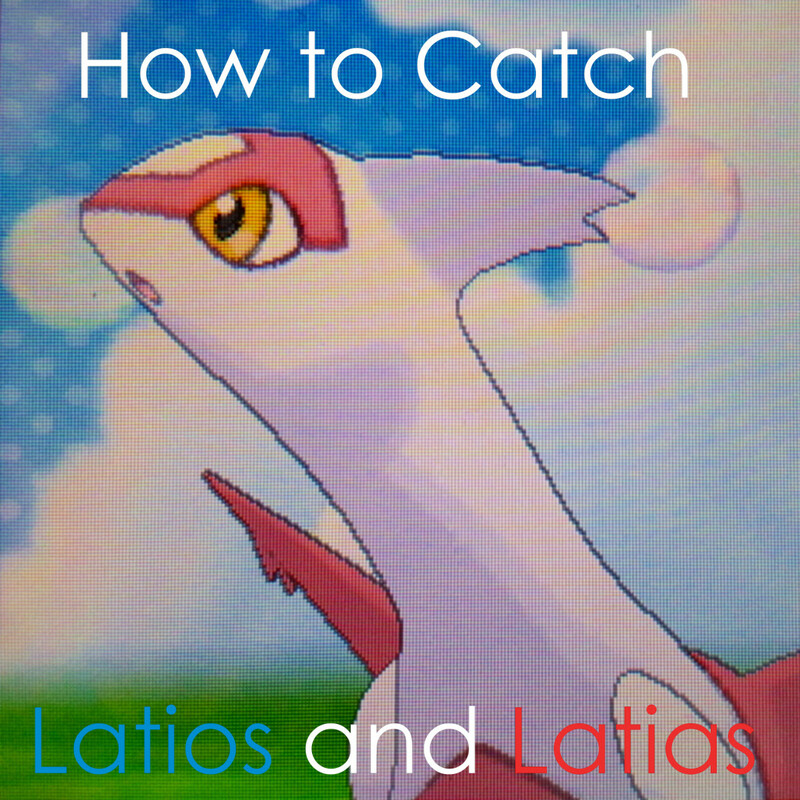 This is especially useful for Pokémon that require friendship to evolve. If you participate in the Super Training feature, the Soothe Bag also raises the friendship stat of your Pokémon. Many actions the trainer makes can aid in raising their Pokémon's friendship. 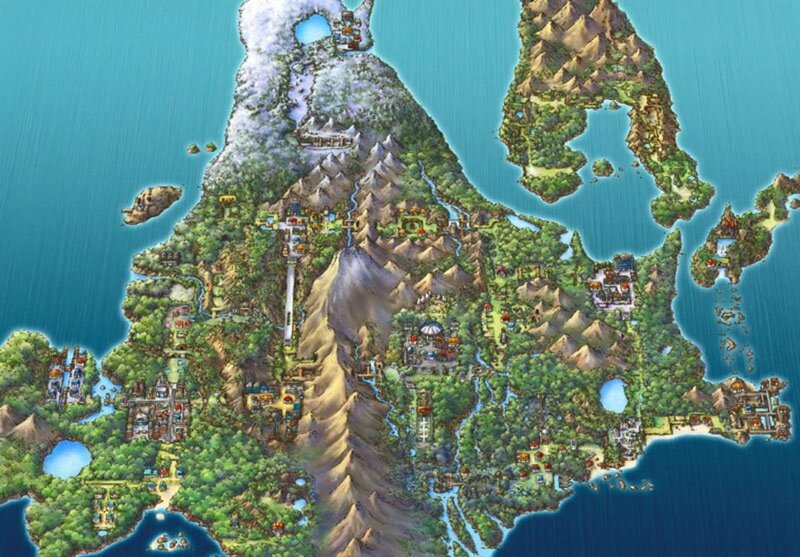 For example, walking 128 steps can occasionally raise the friendship of party Pokémon one to two points. A feature present in most Pokémon games, massages can be given to a single Pokémon in Cyllage City daily. Leveling up your Pokémon also raises friendship up a few points. Vitamins permanently boost the base stats of a target Pokémon; for instance, Protein raises the Attack stat by 10 points, and Zinc raises the Special Defense stat by 10 points. As of Generation II, vitamins have also increased the friendship of Pokémon. Wings are a less potent version of vitamins, and are found in the shadows of flying Pokémon on Driftveil Drawbridge and Marvelous Bridge. The Pretty Wing is the only one that has no effect on Pokémon, and cannot be used. 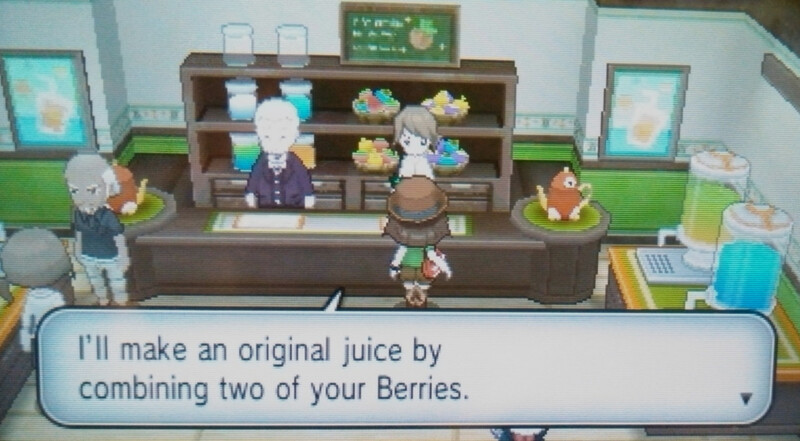 The Juice Shoppe in Lumiose City sells numerous beverages mixed from berries that increase base stats (Effort Values, or EV) as well as friendship. The man on the left sells pre made juices that change daily, while the woman on the right mixes two of the player’s berries to create a type of juice. 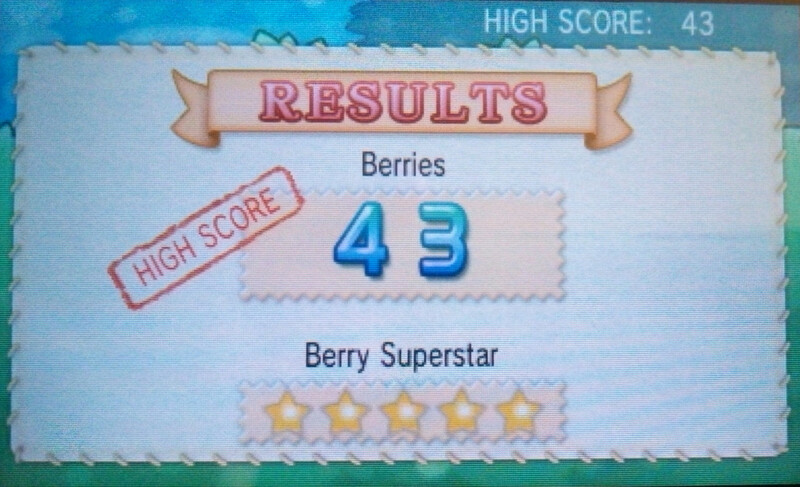 The result depends upon the colors and types of berries used. Juices cannot be saved - they need to be given to a Pokémon in the player’s party immediately. Pokémon Y has all-new Pokémon and features, such as Pokémon Amie, Super Training and more! While affection and friendship sound like similar attributes, it can be said that affection is a much more useful stat when it comes to training Pokémon. It certainly doesn’t hurt to have a Pokémon with high affection on your team - that endurance, resistance to status conditions and those critical hits can help make or break a Pokemon battle! Which is Better - Affection or Friendship? @Avid Robot Lover You are right! Thanks for catching that - I'll fix it ASAP. I believe you got friendship and affection mixed up in your last paragraph.